Today we have an exclusive giveaway for you, our lovely readers! 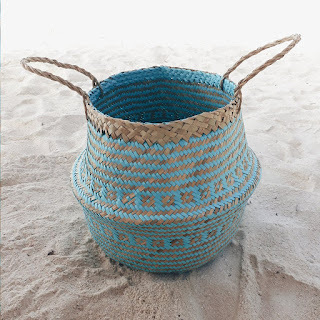 One lucky ABCD Diaries reader will win a gorgeous handcrafted Seagrass Basket from one of our favorite home decor friends, DUFMOD! 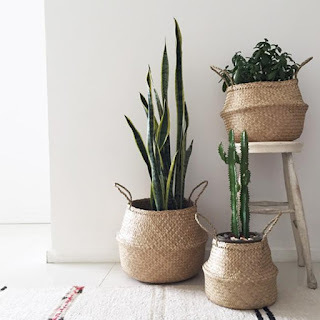 DUFMOD Seagrass baskets are verastile for any creative storage and decor. 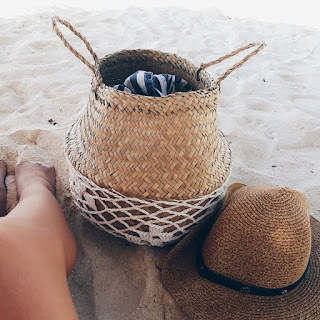 You can use the baskets with the handles out or folded down as bowl-style baskets. These baskets will add a fantastic pop of colour and texture to any room as stylish storage basket in all rooms of the house. 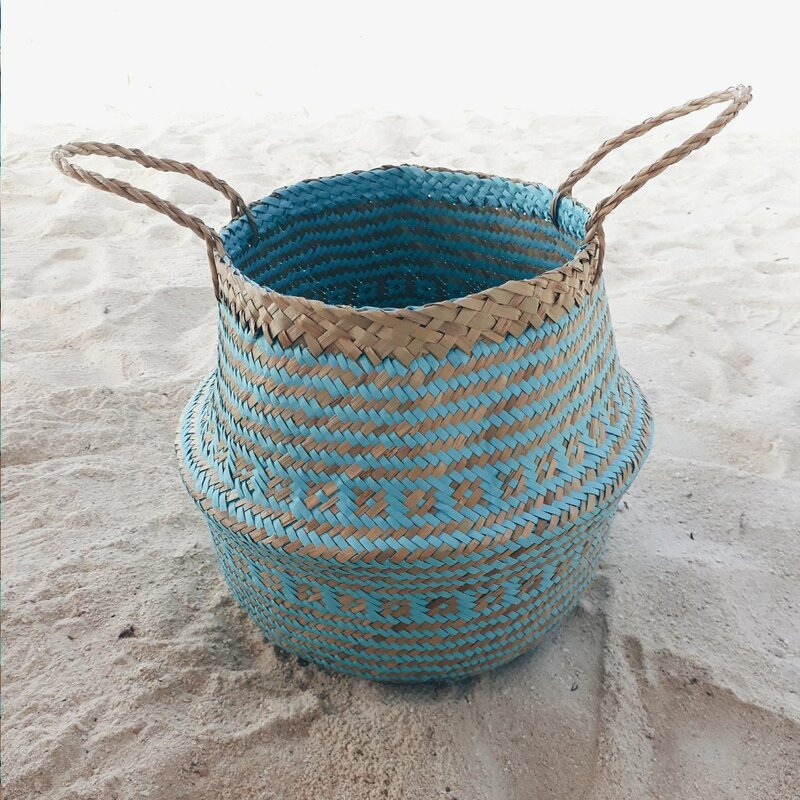 All DUFMOD baskets are individually hand woven.